In the Spring of 2019, Baseball Nation will field more than 50 youth and high school teams in the North Texas area. All six teams that operate under Baseball Nation bring something special and unique to the organization. 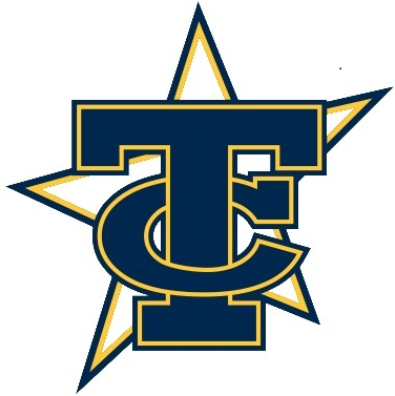 The TCA Twins began play in 2010 under the leadership and direction of Ross Powell. The Twins organization was able to grow exponentially in a very short time due to the dedication and professionalism displayed by management and the coaching staff. The Mavericks organization was founded in 1975 by BJ and Denny Dixon. 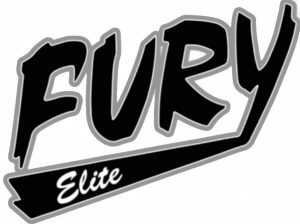 Originally named The McKinney Mavericks, the Dixon Brothers set out to start a select program that would prepare players in the McKinney area for High School baseball. In 2013, the Mavericks merged with Baseball Nation to create the Baseball Nation Mavericks. The Dallas Saints Baseball Organization was started by Kyle Byrd in 2015. 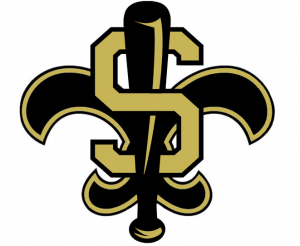 The Saints commitment to a Christlike and developmental based approach caught the eye of Baseball Nation, leading to a merger in the Fall of 2018. Baseball Nation Phenom remains the pride of the organization. 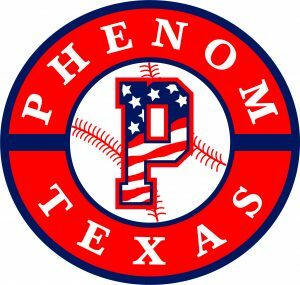 Phenom players have been hand picked to represent Baseball Nation at the highest level. 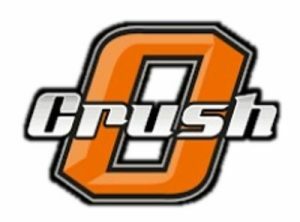 As the organization continues to grow, Baseball Nation’s commitment remains the same; to provide the best instruction, facilities and coaching to help further the development of youth baseball players in the North Texas area.